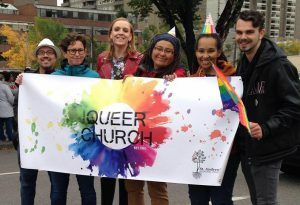 Calgary Queer Church is a community of open-minded people that are passionate about living a spiritual life. We are an inclusive safe space for the LGBTQ community where faith and identity can be reconciled. Everyone, yes, EVERYONE, is radically accepted at CQC. Doors open at 6 pm for snacks and fellowship. Worship starts at 7 pm. Services are held once a month. A diverse people embracing the mystery and committed to authentically live out a Christ-Centered life. Diversity: Accepting and including ALL identities*. Mystery: A safe space to question and doubt… to challenge and be challenged. A place to heal, learn, explore, and grow. To discover and re-discover this mystery that we call God. Authenticity: An open space to hold the tension in a vulnerable and passionate way, accepting the reality of life’s struggles while journeying on, together. 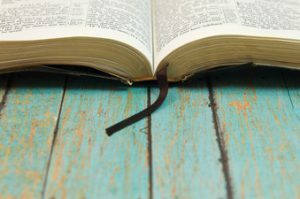 Christ-Centered: With a steadfast and intentional focus on the fully human, fully divine nature of Jesus Christ, we seek a lived spiritual experience that reflects his example. One of the key elements to CQC is to provide a relevant worship experience, hoping that everyone that attends can walk away with something that leaves them moved and inspired. Along with contemporary worship music, you’ll experience an inspirational reflection by one of our speakers. We are ALL divinely created and loved. Scholars and historians agree that he did exist, but is he relevant in our culture today? Jesus, fully human, shared in our pain, uncertainty, and fear. He battled his ego and he fought is prejudices… he hungered, he thirst. But Jesus, fully divine, models what true love looks like. He teaches us to love others as we love ourselves. He shows us that no one is greater than the other. He spoke in love, asking questions and telling stories for others to become more aware of the greatness of God and the change that can be made when we choose to love. And he invites us on a journey to authentically embrace how we, like him, are fully human and fully divine! We are all on a journey… a journey that is unique, diverse, and sacred. A journey to discover, learn, heal, contemplate, and grow. A journey to understand, and walk in, authentic love. And we, at CQC, invite you to walk with us on this sacred journey! 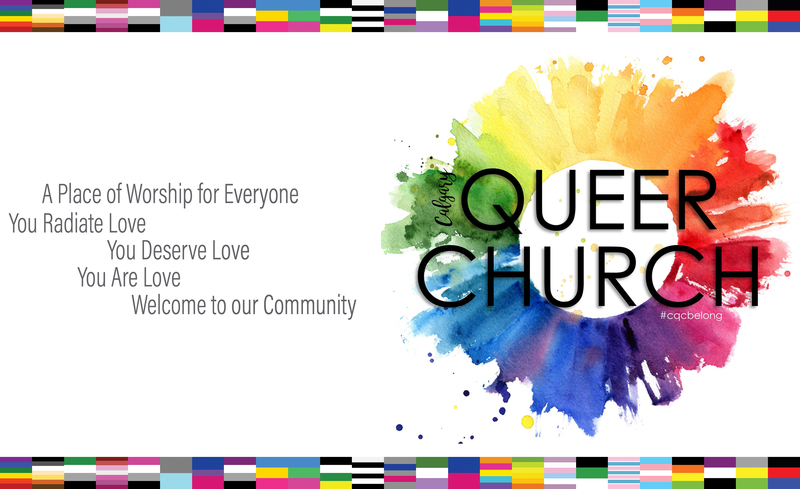 Copyright © 2019 Calgary Queer Church.